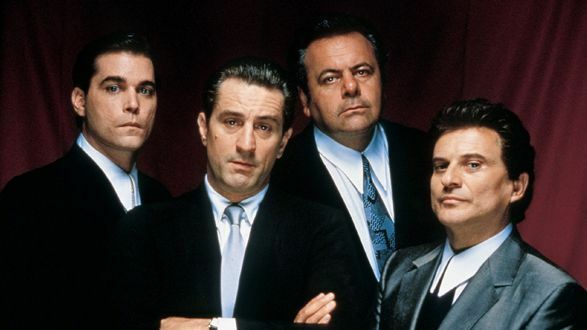 The Margos have no fear of getting whacked after this episode as we are huge fans of both the Nicholas Pileggi 1986 nonfiction book and the classic 1990 film directed by Martin Scorsese. Here we compare and contrast between book versus movie and have some big opinions about them. The main differences between the real life criminals and the actors who played them. This entry was posted in Podcast, Uncategorized and tagged "Book Vs. Movie Goodfellas", Book Vs. Movie podcast by brooklynfitchick. Bookmark the permalink.